My latest discovery is The Chrome Remote Desktop APP and the magical power it has to provide the teacher with mobility and still interact with an Interactive Whiteboard (IWB). 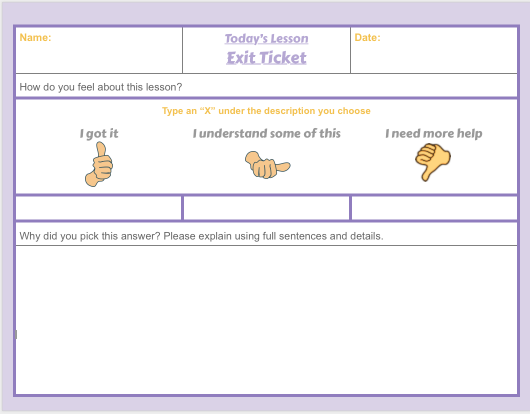 You may ask, “Why would I want to do this?” Here’s my answer with another question: “When you turn your back to the students for the purpose of writing on the IWB does chatter occur in the classroom?” You may say, “NO”, but I know better. My position as a K-12 Teaching Assistant often places me in locations towards the back of the classroom where I observe all which happens. The back of the room can place a whole new perspective on what a teacher observes. It is easy to view what students are doing when a teacher untethers themselves from the front of a classroom. Chrome Remote is an excellent tool to untether a teacher from the desktop or laptop controlling the IWB. It provides the ability for the teacher to roam the room and still control what happens on that big screen in front of the room.